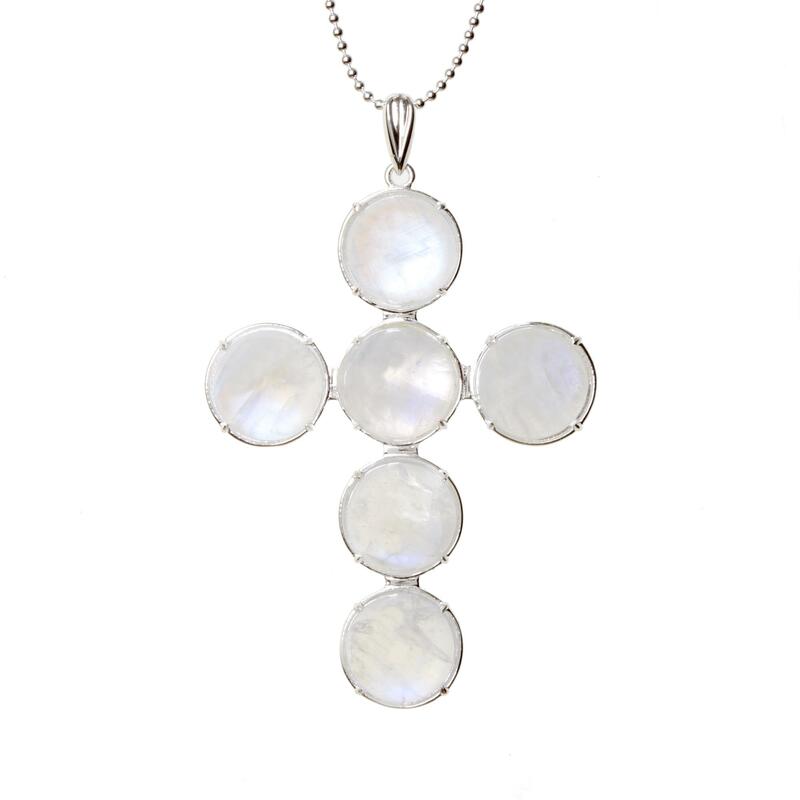 Sleek and stylish, this Kim Minchin Moonstone Cross Necklace is a must have for any occasion. The pendant is approximately 1.5cm in size with the chain being adjustable from 40 to 50cm. The necklace is made from 925 Sterling Silver, 14k Gold Plate and Clear Cubic Zirconia.